The Comics or the Career? Do I Prefer a Comic Book or an Business Book? It was 1938. The world was on the brink of World War II. The U.S. was in the grip of a recession, with 1 of every 5 people unemployed. And on the shelves of magazine racks, a new comic book appeared. A new hero – Superman. Blue tights, red cape – and he could fly! The cover price was 10¢. Fast forward 72 years. Same comic book. Same cover price. But oh my how things change! 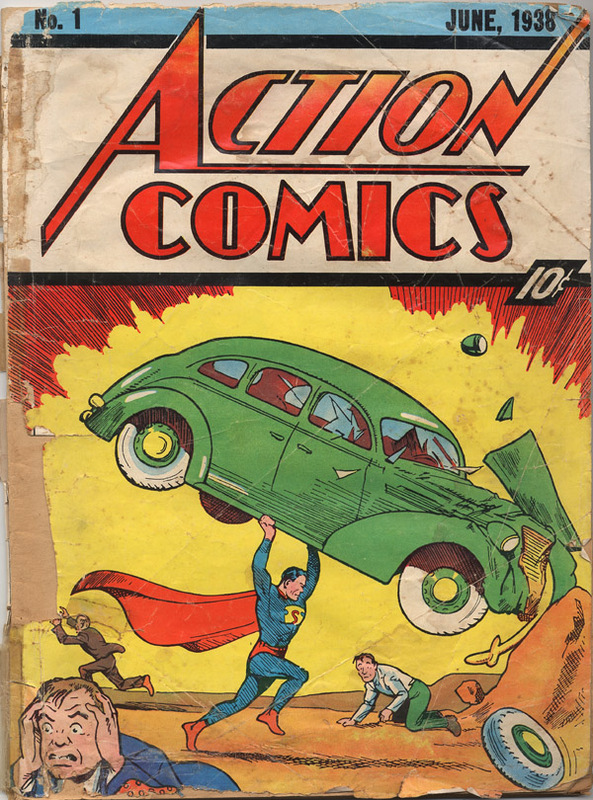 One of the rare copies of this comic book sold to an anonymous buyer for…. $1.5 million! Comic book or Business? Which would you prefer to read? It was comics for me! I can almost hear my 1st Grade teacher, Mrs. Wilson, groaning even now. 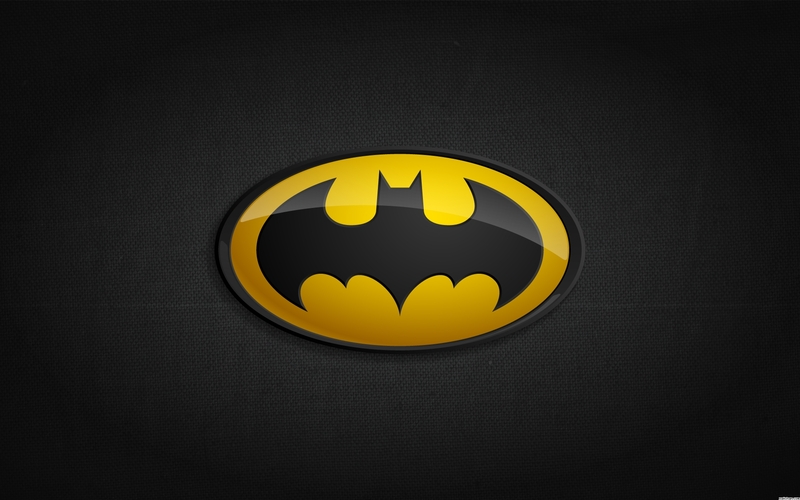 I loved comics – especially Batman. I even had my very own BatCape, handmade by the mom of one of my buddies. It was yellow, with a black cut-out bat stitched on it. Then I went to college. I went into the undergrad program reading comic books and Rolling Stone, and came out reading the Wall Street Journal, business books, technical texts, autobiographies, on and on. It was all about the business. But I have learned that there is wisdom to be found in my old favorites. From Superman, I learned that selflessness and integrity are foundational in the life of a leader. From The Hulk, I found that it is best to keep your cool under pressure. From X-Men I learned that there is strength in diversity. And from Batman, I learned how to swear (Holy BatBelt Robin!) without getting in trouble with my mom. The truth is, there is wisdom to be gained from nearly any book, nearly any person, nearly any situation. The key is to learn what to look for, and how to apply what we learn. Joy is the holy fire…wow. What a life lesson. So from Superman to SuperHelen, there are lessons everywhere. I read a lot. A lot. I read novels and textbooks and business books and motivational books. I read cereal boxes and magazines. I read. I usually read with pen in hand, underlining and taking notes. Many of my favorite books are filled with notes and notes and sticky notes and highlighter underlines. I refer to them often and try to put their lessons into practice. Let me encourage you to find something to read. Even a comic book! You and I can grow faster and deeper by drawing on the life lessons that others share. What book have you selected to read next? What area of your life would benefit from someone else’s experience? Is there a book that would provide you with the information or insight or motivation that you need? This entry was posted on Tuesday, July 26th, 2011 at 5:22 pm	and tagged with batman, career, Comics, focus, growth, inspiration, motivation, personal growth, point of view, spiderman, success, superman, terry newberry, X-Men and posted in The Art of the Question. You can follow any responses to this entry through the RSS 2.0 feed.